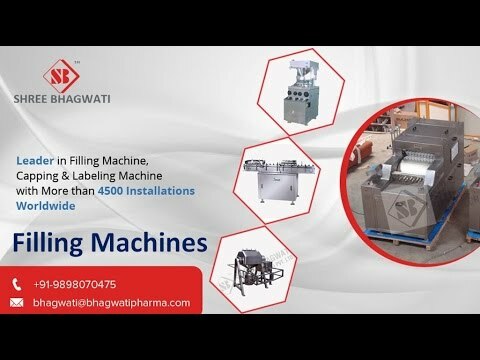 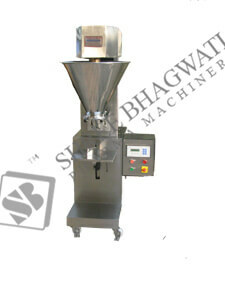 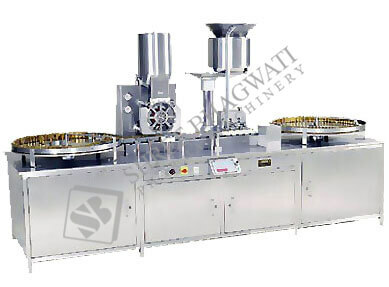 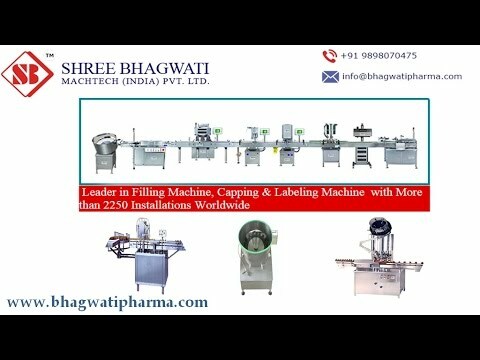 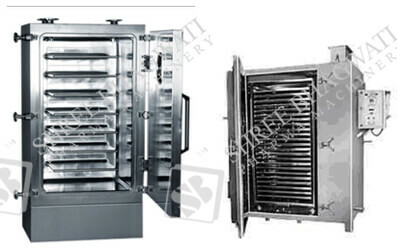 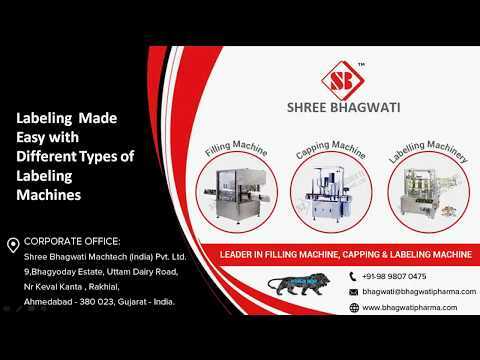 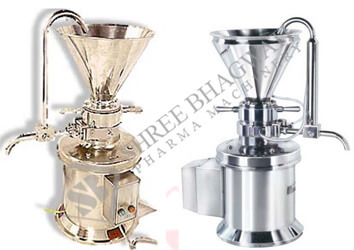 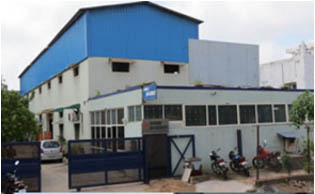 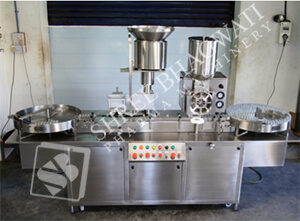 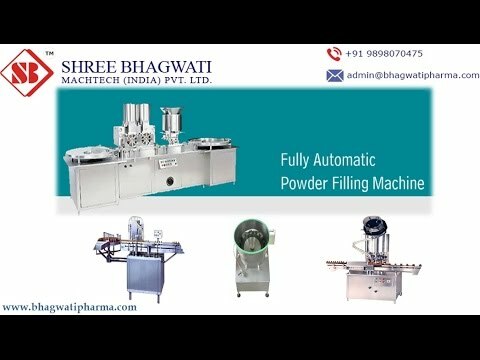 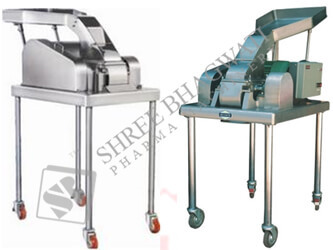 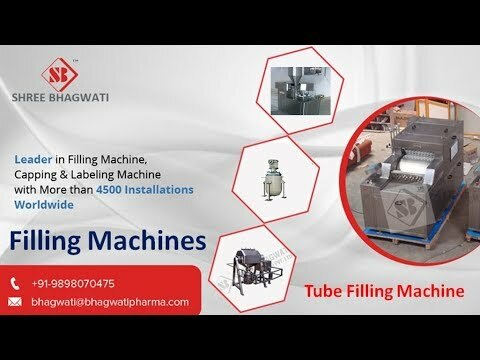 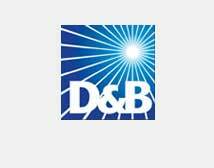 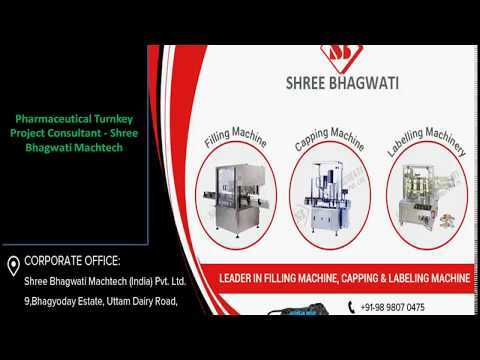 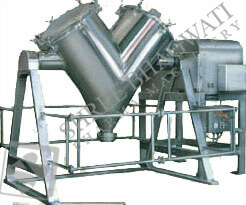 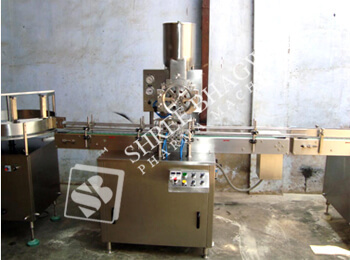 Shree Bhagwati Group of Companies is a leading manufacturer and designer of automatic processing & packaging machineries for pharmaceuticals packaging, Dairy packaging, Distilleries & pesticides packaging machineries, Cosmetics & Breweries packaging machines. 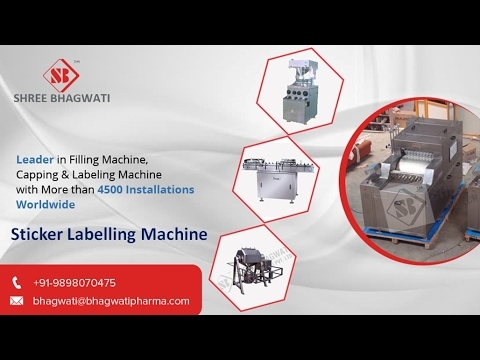 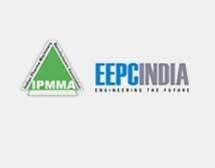 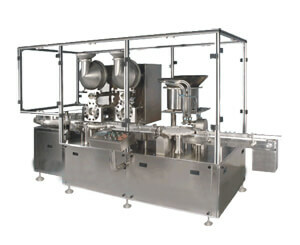 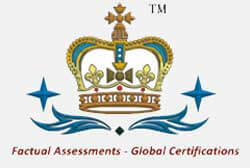 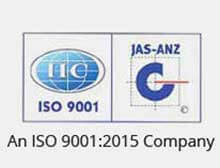 Apart from this, the company also manufacturers automatic machines for Lube & toiletries packaging, Food & Edible oil packaging machineries, Ancillaries packaging equipments as per the international quality standards at cost effective rates. 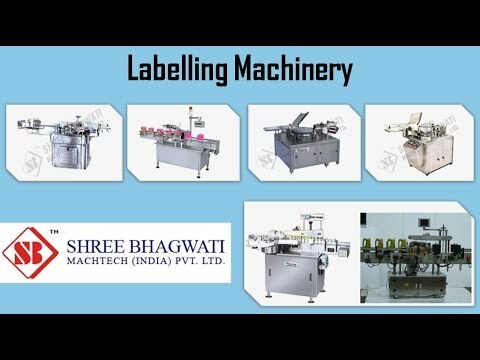 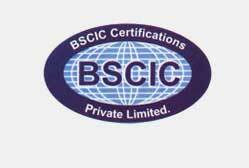 What are the Significant Specifications given in Screw Cap Machines for Screwing Glass Bottles?